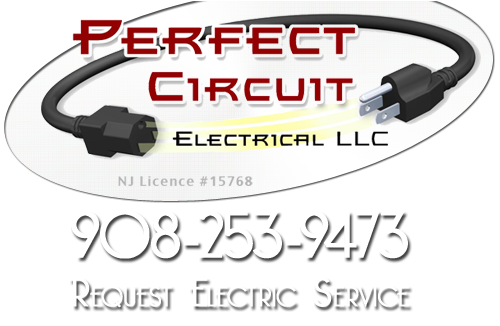 Perfect Circuit is a professional Bernardsville electrical repair contractor that has highly trained professionals who can handle any of your electrical repair needs. 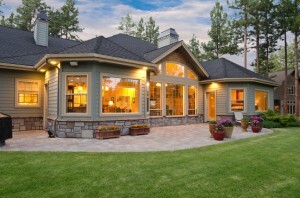 We provide a variety of electrical repair services to the residents of Bernardsville. Some of those electrical services include aluminum wiring replacement, electrical safety inspection, home generators, electrical wiring, knob & tube wiring, electrical repairs, lighting services, panel upgrades and surge protectors. As a professional Bernardsville electrical repair contractor, we believe in provides the best customer service possible while using extreme caution when repairing dangerous electrical wiring. Our electricians place value on the importance of being safe, and they follow all the safety codes and regulations. You can trust our repairs to be long lasting and reliable. The Bernardsville electrical repair services that we provide include the repairs of ceiling fans, outlets, GFCI outlets and troubleshooting to find the exact cause of an electrical issue. Electrical repairs are some of the hardest repairs when it comes to home improvement, and they are some of the most dangerous. If your electrical outlets or wiring are damaged during a repair service the result could be costly and disastrous for your home. All of our electricians are properly trained and have been to school for electrical repair services. You can trust our services to not only have your electricity working, but you can trust them to be safe for you and your family, as well. After the sunsets, the first thing you do is reach for your light switches in your Bernardsville home. Over the years indoor electrical lighting has become more and more of a necessity. Perfect Circuit is a professional lighting installations contractor that provides installations and repairs to landscape lighting, security lighting, low voltage lighting and pool lighting. With our professional interior and exterior lighting services, we will have your house looking amazing all hours of the day. Perfect Circuit offers fast, friendly and professional service. Our commitment to quality service at a competitive rate has earned us many satisfied customers in Bernardsville. Whether it’s a small residential project or a large commercial job, we’ve got the Bernardsville electricians and knowledge to get the job right the first time! When you need an electrician, we provide experienced professionals to handle any size job, including residential and commercial construction or remodeling jobs. With our fast and friendly service and competitive rates, you’ll never have to call another Bernardsville electrical contractor again! If you are looking for a Bernardsville electrical repair contractor, then please call 908-253-9473 or complete our online request form.